James Mahoney, 100, of Denton, Professor Emeritus of industrial arts, died April 29 in Denton. He taught public school in Missouri and earned his bachelor’s degree from Truman State University and his master’s and Ph.D. degrees from the University of Missouri. James served in the Navy during World War II. 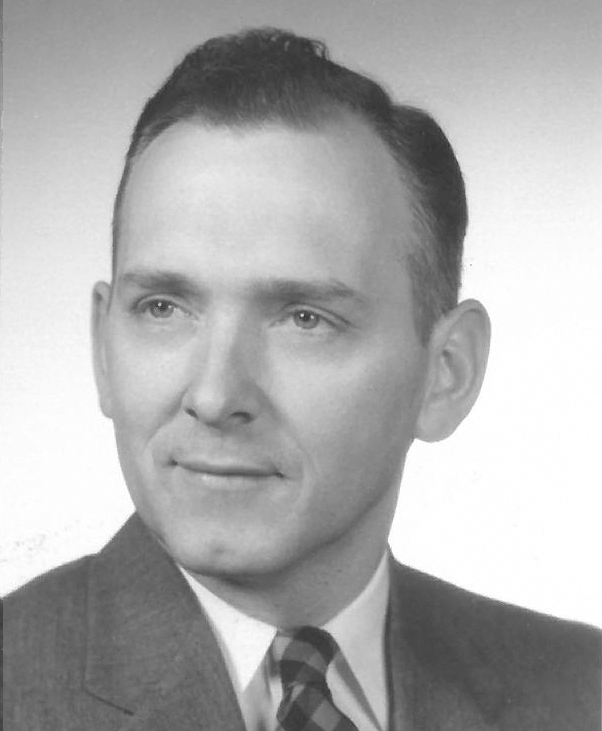 In 1956 James he began working at UNT, where he taught courses on industrial arts, and, in 1981, he retired as director of the industrial technology division. Post retirement, he enjoyed studying his Irish heritage.